Those born under the sign of Taurus exhibit a gentle strength and quiet firmness of resolve. 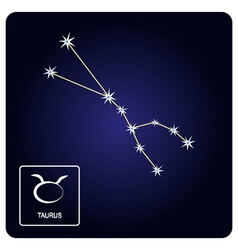 Much like the mighty bull that symbolizes this astrological sign, individuals born under the sign of Taurus exhibit a rare patience, discipline, deep underlying strength and steadfast persistence. A Taurean is typically trustworthy, reliable and very protective of those they love. People with a sun sign of Taurus are typically very social and exhibit a strong sense of commitment to their friends. 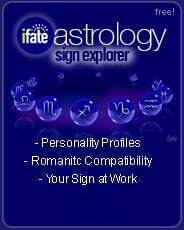 Loyalty between friends, business partners and romantic interests is something that Taurus individuals exhibit and expect in return. Taureans typically go through phases of being extremely extroverted, followed by waves of being introverted and philosophical. Creativity often runs strongly in Taurean blood. 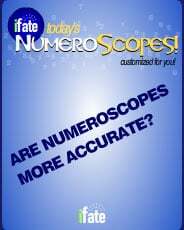 Taurus individuals are typically very good at business and have a strong work ethic. 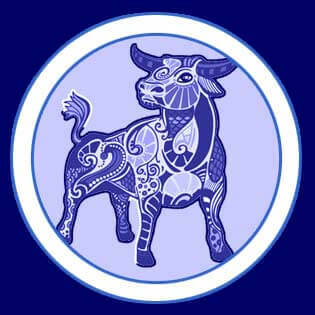 The Taurus ability to create a sense of security, trust and inner strength makes them adept at management. Taurus individuals have excellent discipline and are often found in professional areas requiring discretion, understanding and confidence. 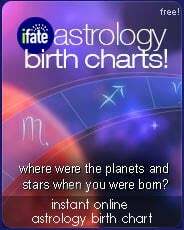 Those born under the sun sign of Taurus don't carelessly let things get past them without scrutiny and careful consideration. They are detail oriented, and they are good at exercising power -- particularly when they know they are right. Taurus individuals are an interesting mix: emotionally self-sufficient when on their own, but very capable of serious relationships. 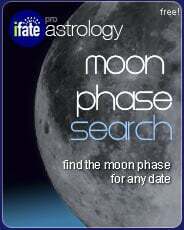 Their search for stability and solidity typically make them excellent partners in a relationship. They are typically loyal and worthy of trust. 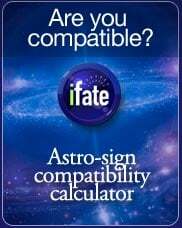 Sometimes their need for stability makes Taureans overly possessive or controlling -- particularly if they are partnered with a free-spirited person, or someone who values stability and security less than they do.